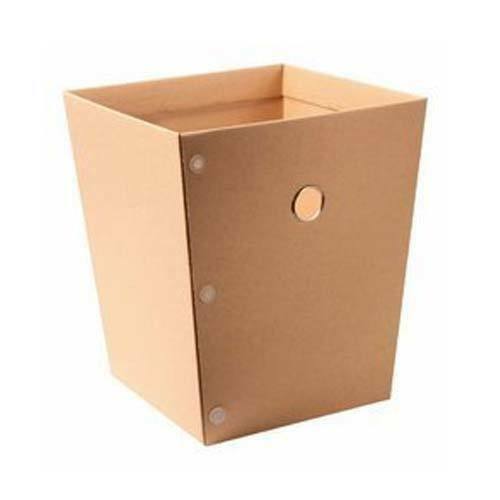 Our company holds vast experience in this domain and is involved in offering Export Carton Box. Established in year 2009, Incorporated as a Sole Proprietorship based firm, we, Sree Meenachi Cartons is working as a leading manufacturer and supplier. The range of product offered by us is Corrugated Box, Packaging Box, Corrugated Packaging Roll, Carton Box and many more. These products are highly appreciated among the customers due to their supreme quality. In addition to this, we provide the products to customers at reasonable rates.